My Father was the one who suggested this image to me awhile back. He’s one of the reasons why I’m into comics. He’d take me and my brothers to the comic shop regularly when we were young and we all have pretty good comic collections. 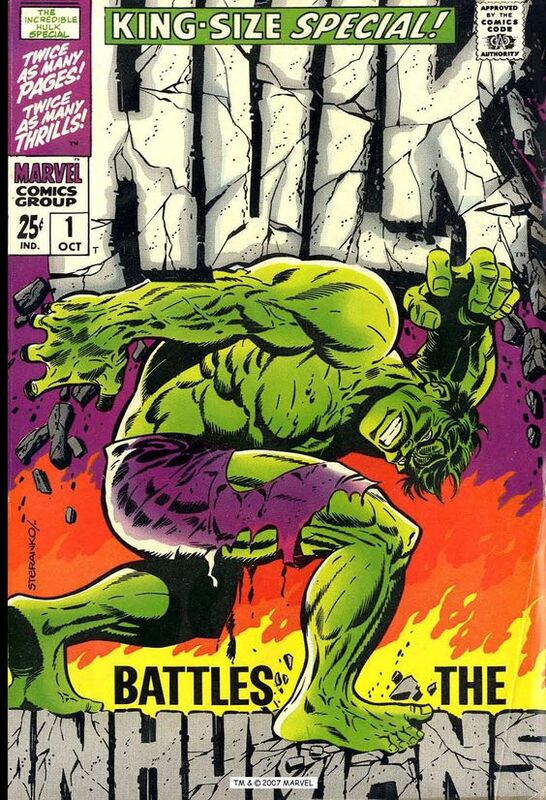 One of his favorite artists is Jim Steranko, and I gotta say I’m a fan as well. 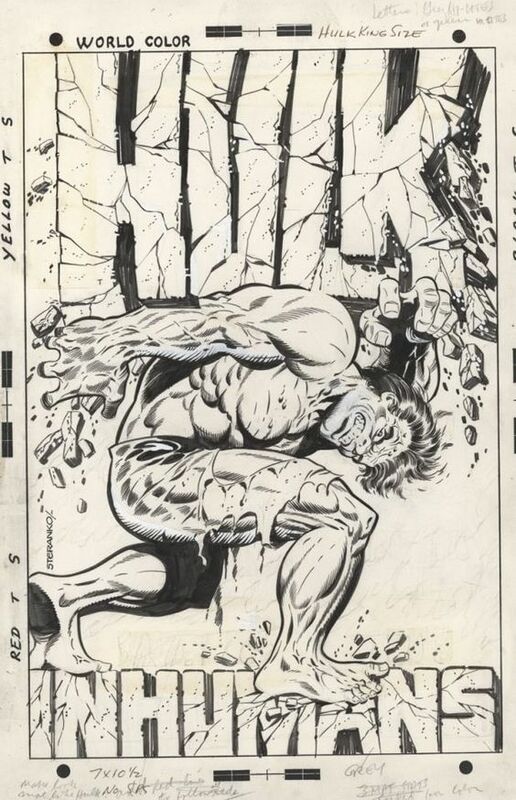 If you didn’t know, this image is an homage to The Incredible Hulk King-Size Special #1 (pictured below). Which was penciled by Mr. Steranko and because I’m a nerd and did far too much research I know that Marie Severin redrew the head. Might as well show the original original version. Not sure why they needed to change the head but I like this version as well. So there ya go. Hope I did the homage justice and I managed to get a mini history lesson in there as well. Wishing everyone the best and..